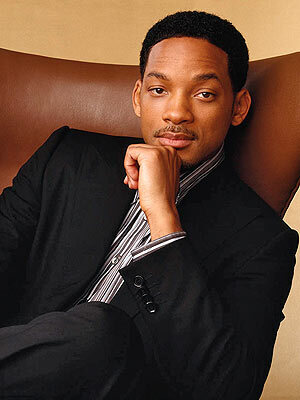 The versatile popular actor we know simply as Will Smith has made an immediate impact on the entertainment culture. From his days as a Philadelphia rapper along with his childhood friend, Jeffrey Townes (DJ Jazzy Jeff), to his days as a popular TV personality on the NBC hit show, “The Fresh Prince of Bel-Air”, and to his amazing music/ film career from action hero to serious drama Oscar nominated acting, along with his marriage to Jada Pinkett, Will Smith someway somehow has made a lasting impression into the pop culture of entertainment. There is no one like him because he’s in a class by himself. And very smart and sensitive of his work might I add. 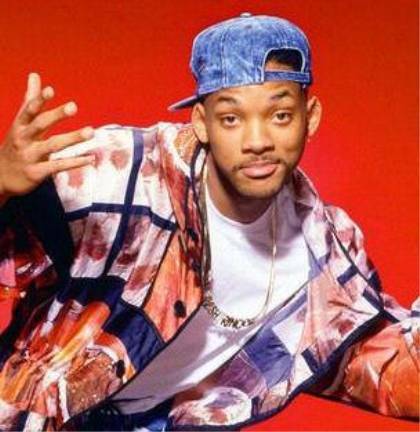 I decided to blog on Big Willie Style for more so of his reasons of his long-term success in the media market in a world today where there’s a certainty of negativity and discord within the spotlight. Somewhere in this popular world of entertainment, sports, politics, and the view of self-preservation, there’s always gonna be a hungry based story of when, where, why and how of one’s story of deceit, drug addiction, deception, a bad comment, an outrage to the public, divorce, jail time, beliefs, etc. based on every move you make. But for some reason, Will Smith has never been on any of these categories that is mentioned above. Besides the Scientology belief that all has their opinion on, he essentially persevered through it all. Amazing man and family!! 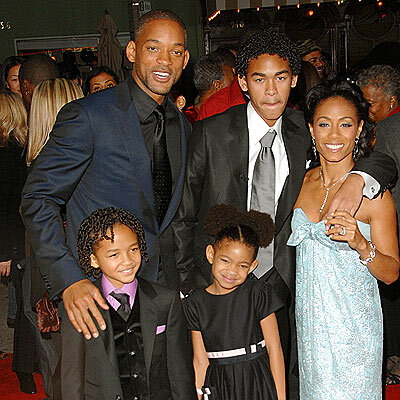 Wow Will, How do you do it!! Here is a must see video from Will Smith. It is a compilation of the many great interviews where Will discusses the mindset he has used to become extremely successful. We make things much harder and more complex than they need to be. We look for the newest “ray of hope” to help us decide what needs to be done in order to succeed when all it takes is a conscious decision to never become satisfied with the “status quo”. The principles learned from the Law of Attraction and many other sources are helpful, but in many cases we waste time and effort learning all there is about the technique instead of applying what we have learned. It doesn’t matter if you have a billion dollar idea and all you do is constantly research the plan instead of putting it into action. In order to develop the skill mastery and experience needed to succeed, we must put in the hours and hours of work necessary to achieve our goals one day at a time. That’s why if you noticed on Facebook that I put out the Law of Attraction YouTube video and no one really responds. I wonder why is that!! Because only a certain amount of people would really care of such element of success while others just simply stay where they are!! He Also describes the book (The Alchemist) an allegorical novel by Paulo Coelho and one of my all favorite books about creativity!! TRUSSTT MEEE!! when i thought at first he was an arrogant guy who wanted all the attention: After I literally watched his work, including ALI, he makes a lot of sense on what he says on this video and precisely what I implement to this moment of my life to continue to thrive in different parts of my life. Thank you Will Smith! Now I can live my life a lot better with your words of wisdom! !